The company, with partner Bon Marine, will offer full logistics solutions to support Shell’s exploration campaign in the Black Sea. Renowned offshore logistics firm, Bourbon Marine & Logistics has recently announced that it has attained its first integrated logistics deal from oil & gas conglomerate, Shell to support its exploration drive in the Black Sea, Bulgaria, in collaboration with Bulgarian operator Bon Marine. As per sources, the project scope would include complete logistics solution project management to offer both marine logistics along with shore logistics for marine services, cargo carrying units, logistics base, warehousing, port facilities, waste management, customs clearance and more. Moreover, Bourbon Marine & Logistics, with partner Bon Marine, will jointly perform these services and will function from Varna (Bulgaria). In addition, two large supply vessels will be devoted to the project along with the use of latest digital data management tools. According to a press release, Victor Chevallier, CEO, Bourbon Marine & Logistics, said that the company, with its partner Bon Marine, will ensure that the complete logistics chain of Shell’s exploration campaign is successfully and efficiently delivered on time while meeting the highest safety standards. 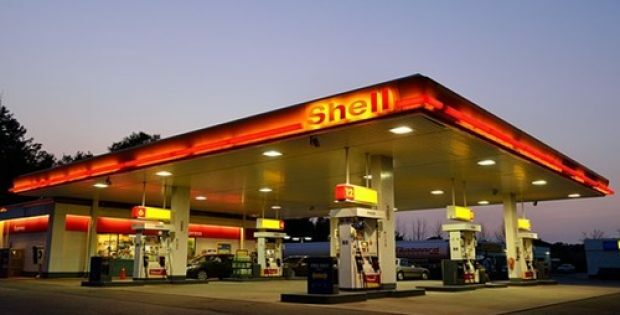 He said that the firm is delighted to support Shell in this new exploration strategy, adding that the contract shows the relevance of its #BOURBONINMOTION strategic plan, to help go a step forward in the creation of new services to accompany its clients’ evolving needs. For the record, Bourbon offers oil & gas companies with a wide range of marine services by relying on a broad range of the latest vessels and the know-how of over 8,400 skilled employees. The company, with its 29 operating subsidiaries, provides local services as close as possible to customers and their operations throughout the world, while presenting the highest level of standards in service and safety.